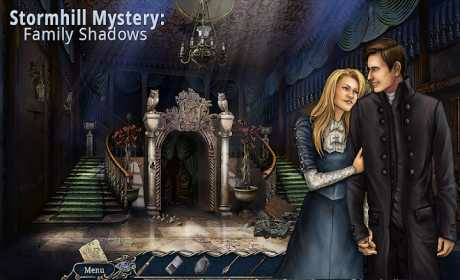 Stormhill Mystery: Family Shadows is a fantastic casual puzzle adventure game that looks like a hidden object game and it plays like a hidden object game, but it ain’t one. This is an excellent family story with a paranormal twist! As a son, I must “write” the happy ending for my family’s story. 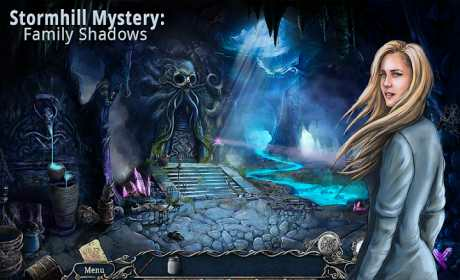 We recommend it to all people who enjoy adventure hidden object style games. This puzzle adventure is perfect for playing while traveling. No internet connection required for this offline adventure game. 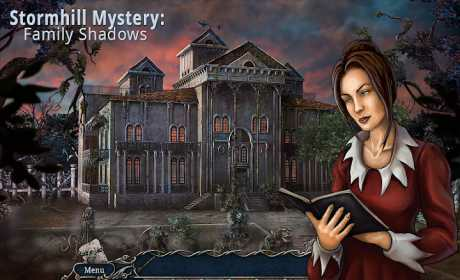 Stormhill Mystery: Family Shadows is a puzzle adventure game from the creators of The Last Dream, Haunted Hotel: Charles Dexter Ward, Inbetween Land, Tap the Blocks and Sonya: The Great Adventure! Game available in: English, Russian.